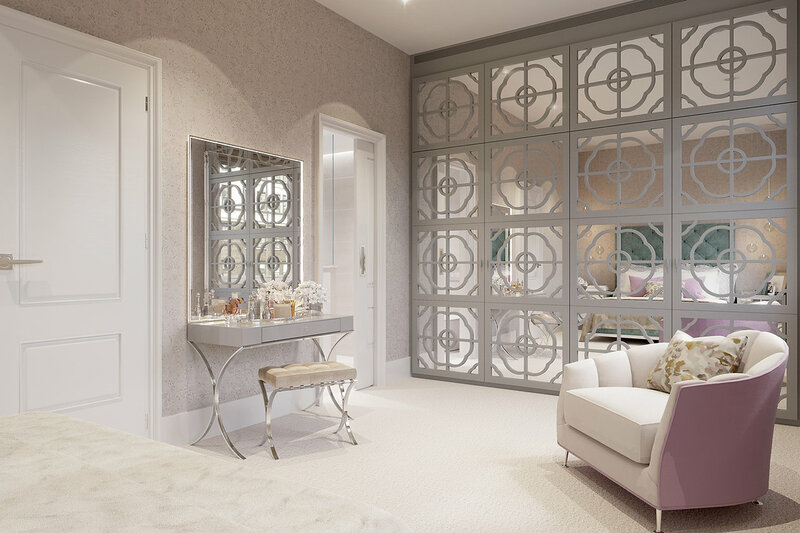 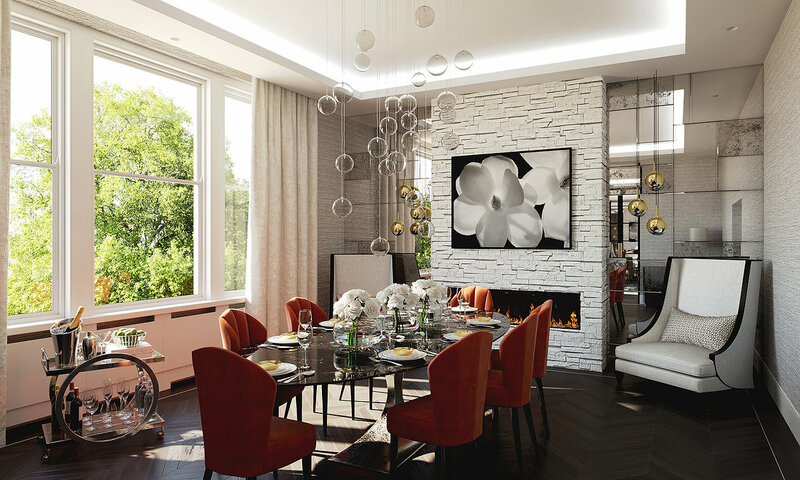 Falchi Interiors is a luxury interior design practice based in Berkshire. 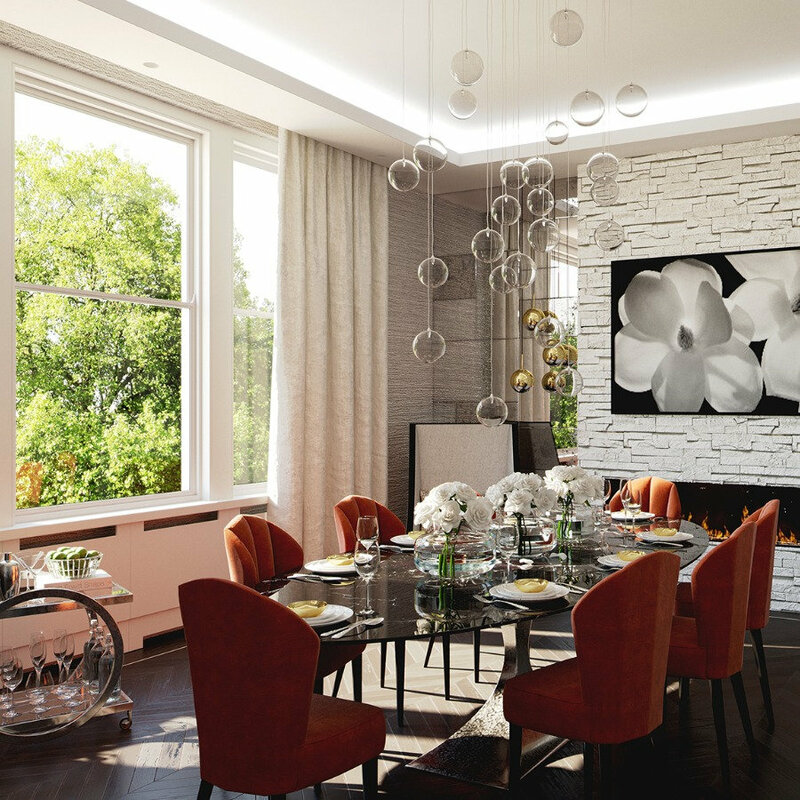 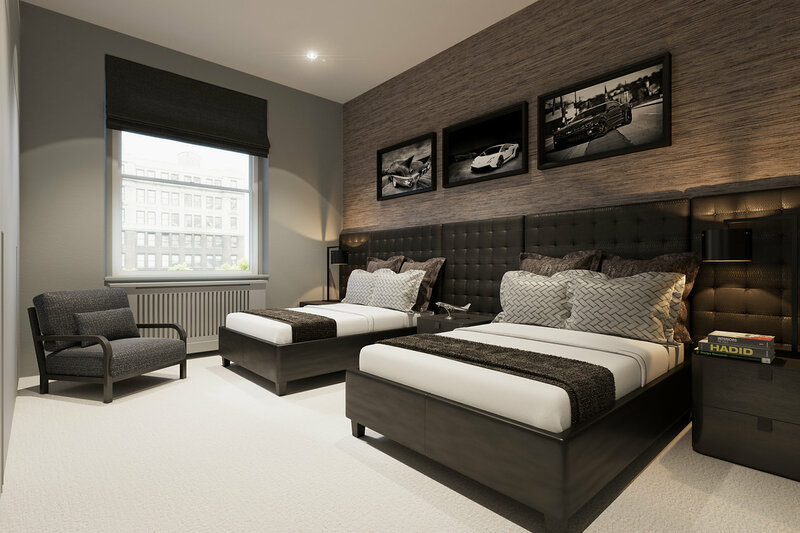 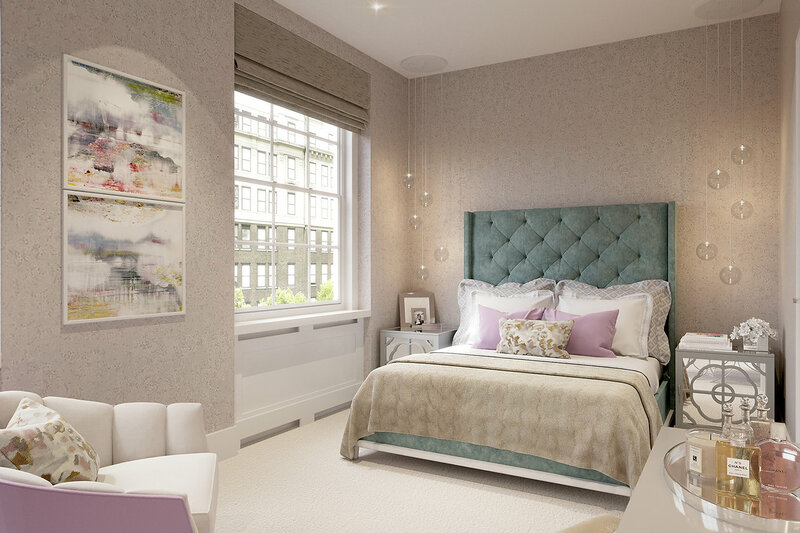 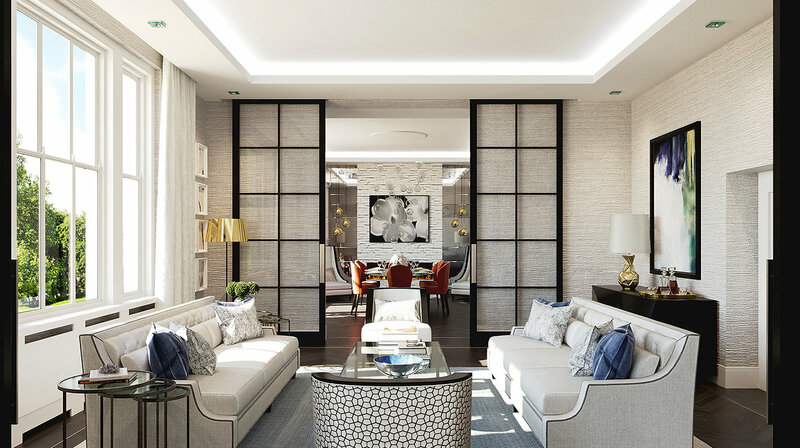 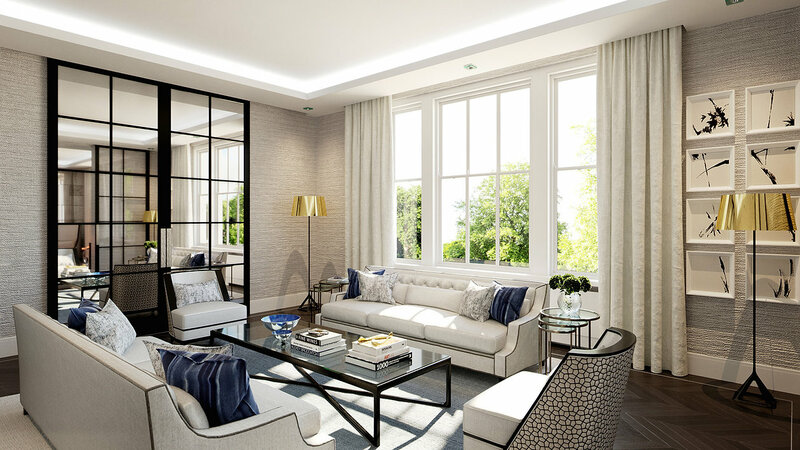 They recently undertook a new project of kitting out this stunning luxury London apartment. 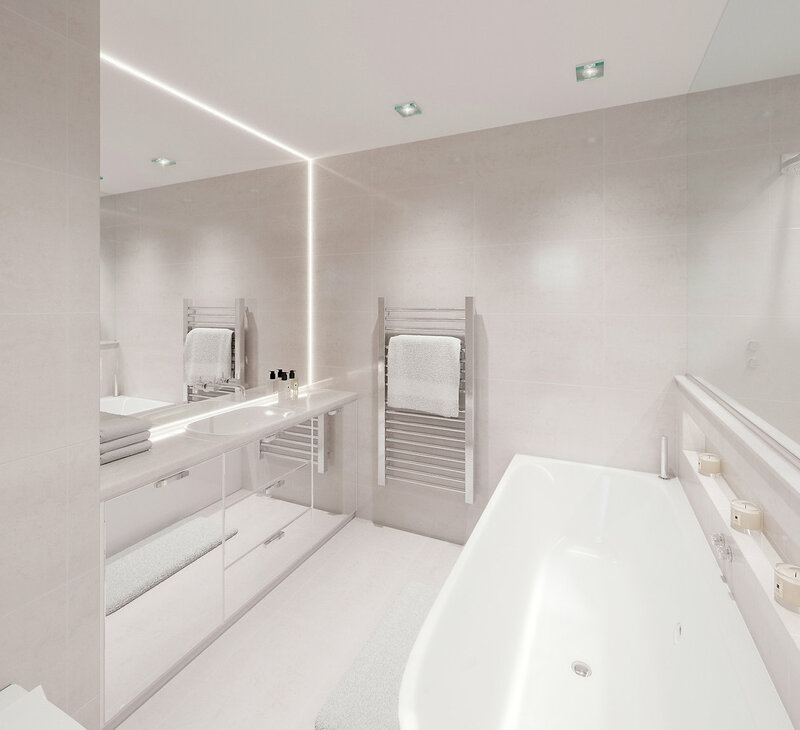 Next Post Is TripAdvisor Really That Reliable?